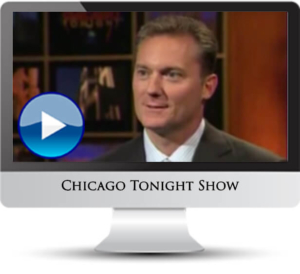 Rich Horwath, CEO of the Strategic Thinking Institute, outlines the three approaches to business: 1) Winging it; 2) Tactical; and 3) Strategic. 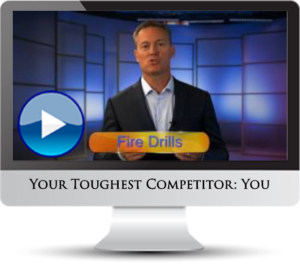 He identifies the most common warning signs of being tactical and provides steps to taking a more strategic approach to your business. 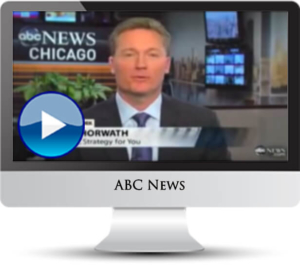 Rich Horwath, CEO of the Strategic Thinking Institute, shares his approach to helping organizations develop enterprise-wide capabilities in strategic thinking and strategic planning. 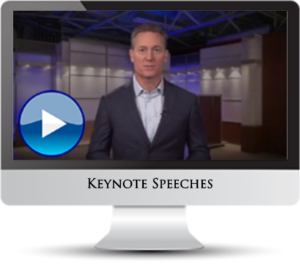 Highlights of Rich Horwath speaking to a conference of 1,800 managers on the three disciplines of strategic thinking. Rich discusses his approach to strategy facilitation. Rich discusses his approach to strategic coaching with individual leaders. 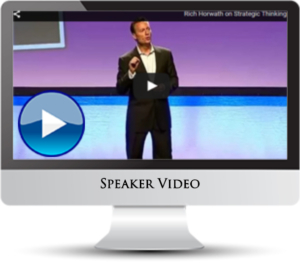 Rich discusses his approach to delivering an engaging, high-content keynote speech. 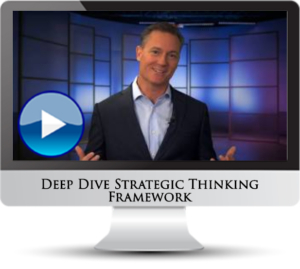 Rich Horwath, CEO of the Strategic Thinking Institute, introduces the Deep Dive strategic thinking framework to help managers think, plan and act strategically on a daily basis. Research with more than 800 managers identified the top 3 strategy challenges they face. 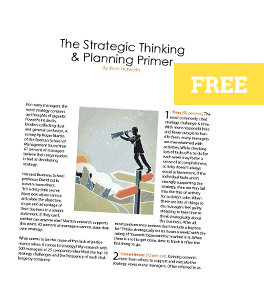 Rich Horwath, CEO of the Strategic Thinking Institute, discusses these strategy challenges and provides tips and techniques for overcoming them. 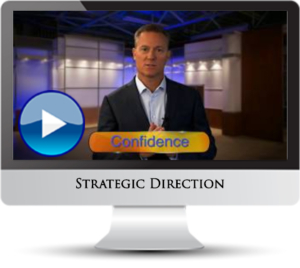 86% of leaders believe that setting strategic direction is the most important role of a leader. Unfortunately, 67% of managers believe that their organization is bad at developing strategy. 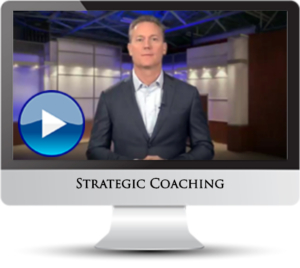 Rich Horwath, CEO of the Strategic Thinking Institute, helps leaders set strong strategic direction using the 4 C’s framework. 94% of executives cite internal dysfunction as their biggest barrier to continued profitable growth. 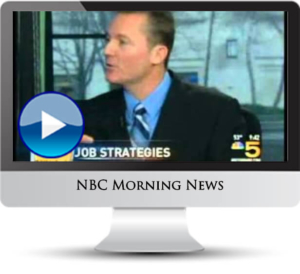 Rich Horwath, CEO of the Strategic Thinking Institute, identifies the top 3 internal strategy challenges and tools and techniques to overcome them. When executives were surveyed on the most important leadership abilities, “strategic” was rated #1 at 97%. But, most managers lack a clear and comprehensive framework to set their strategic direction. 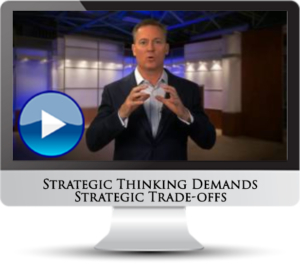 Rich Horwath, CEO of the Strategic Thinking Institute, provides the Strategy Scaffold to help leaders clearly define and communicate their strategic direction. 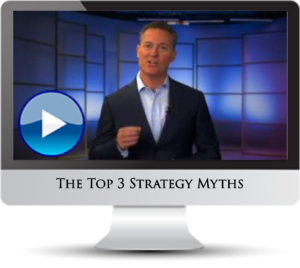 Learn how three strategy myths can prevent you from achieving your goals and techniques for overcoming them. 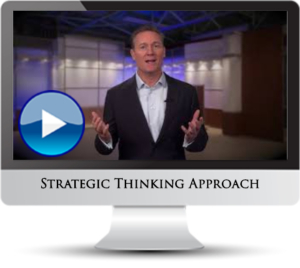 Rich Horwath, CEO of the Strategic Thinking Institute, provides real-world examples of how strategy myths can quickly become embedded in our companies if we don’t practice strategic thinking. 80% of manages believe their senior leaders fail to kill unsuccessful initiatives quickly enough. The inability to actively disengage from projects that are not adding value consumes time, talent and money. 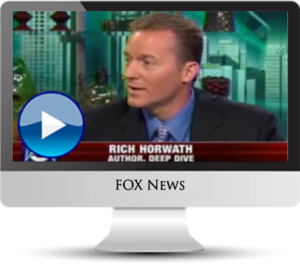 Rich Horwath, CEO of the Strategic Thinking Institute, shares tips and techniques for moving from passive to active disengagement. 67% of managers believe their organizations are bad at developing strategy. 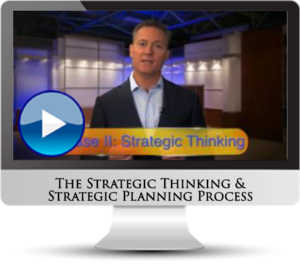 Rich Horwath, CEO of the Strategic Thinking Institute, shares his research on the five phases of the strategy development process. 41% of a manager’s time is wasted on activities that could be delegated to others. 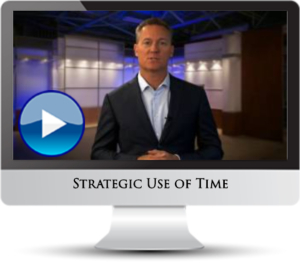 Rich Horwath, CEO of the Strategic Thinking Institute, provides tips on how to manage your most important resource: time. 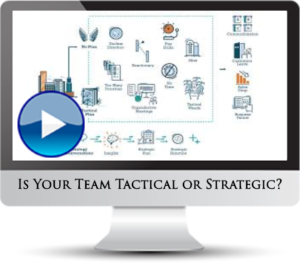 Less than 10% of strategic plans are effectively executed and companies deliver, on average, only 50-60% of the financial potential of their strategies. 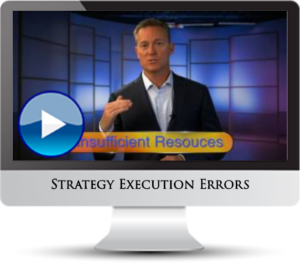 Rich Horwath, CEO of the Strategic Thinking Institute, identifies the top 5 strategy execution errors and provides guidelines for avoiding those in your business. 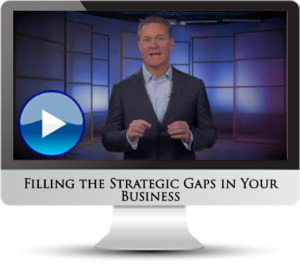 Rich Horwath, CEO of the Strategic Thinking Institute, identifies the three main gaps most managers miss when developing their business strategies and how to fix them. 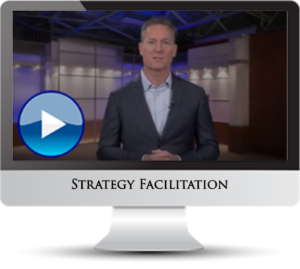 Rich Horwath, CEO of the Strategic Thinking Institute, provides an overview of the Strategy Conversation framework designed to help managers facilitate strategy conversations internally with colleagues and externally with customers. 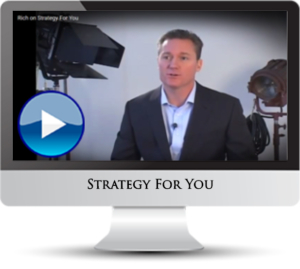 Strategy for You is a new book that helps people apply the principles of business strategy to their lives. 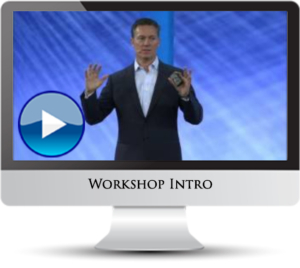 Preview the first 10 minutes of Rich Horwath delivering a full-day strategy workshop to 150 managers of a Fortune 100 company.